Distressed properties are still an unfortunate fact of our economy, but there sure aren't as many of them as there were 8 years ago! 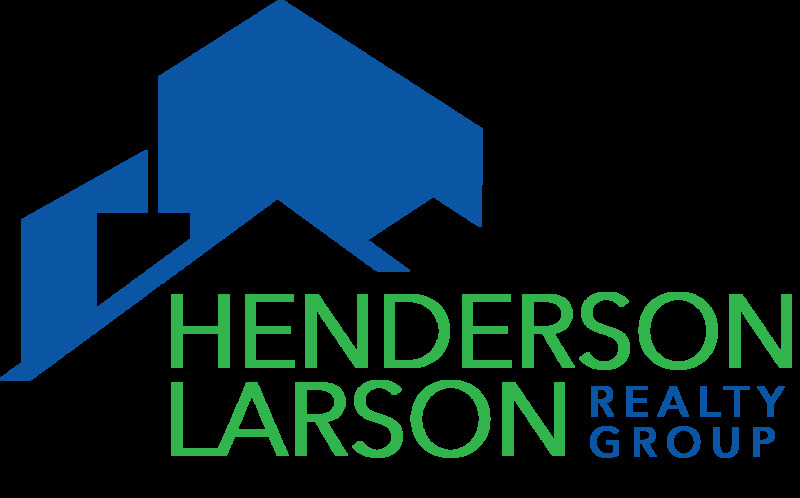 The Henderson Larson Realty Group extensive expertise in this area, and Jerry Larson is certified as a Short Sale and Foreclosure Resource. Short sales and foreclosed properties are listed on the regular Multiple Listing Service (MLS). The Henderson Larson Realty Group's website displays all listings from the Heartland MLS. You do not need to subscribe to a "special foreclosure website." Purchasing a distressed property is very different than purchasing a traditional property. 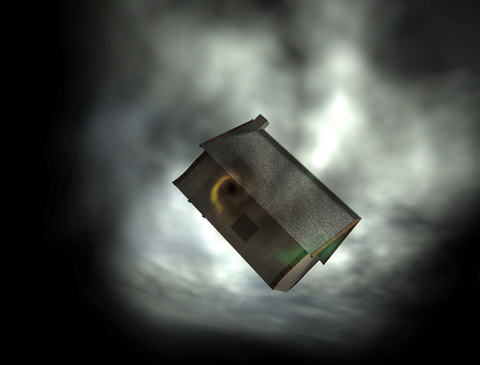 These properties are typically in poor shape. Before you can have an inspection, you may have to be responsible for calling the utility companies, making deposits, and having utilities re-activated. Oftentimes, these properties aren't the bargains that people hope for. Short sales, in particular, can take months on end to get to a closing, which is very frustrating. You can view all Johnson County single-family home foreclosures here. You can view all Johnson County townhome and condo foreclosures here.